Important price action pattern that identifies price movements. 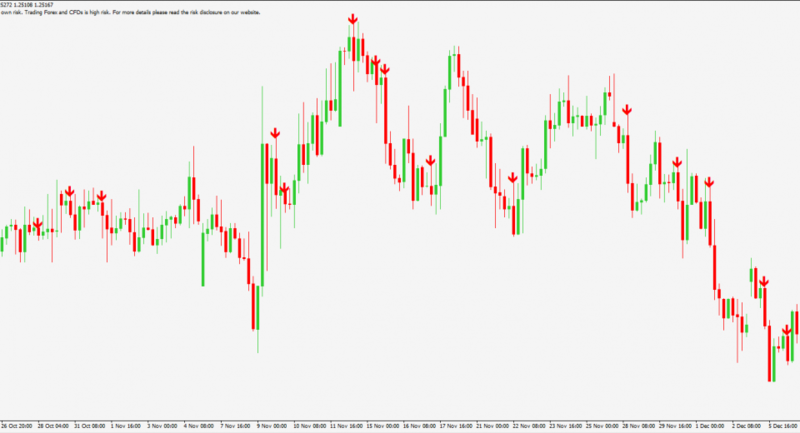 The Pin Bar Mt4 Indicator is free for users. 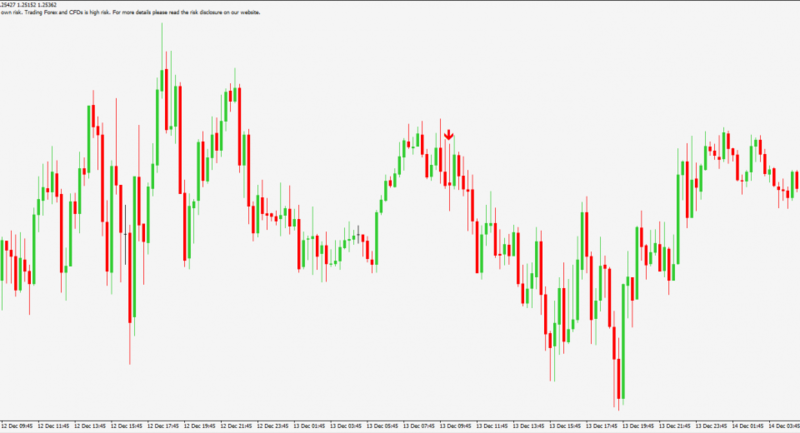 Please note that the indicator can only be used on the Blackwell Global MT4 platform.